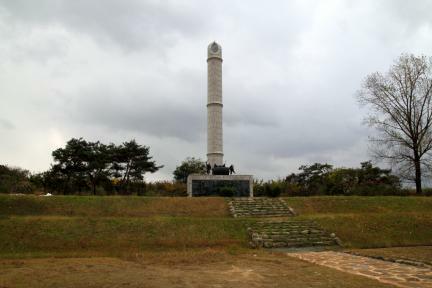 잘못된 정치와 행정을 일삼던 벼슬아치를 나무라며 시작한 동학농민운동의 투쟁의 자취가 남아 있는 곳으로 동학군이 전주성을 점령하는 계기가 된 황룡전투의 전적지이다. 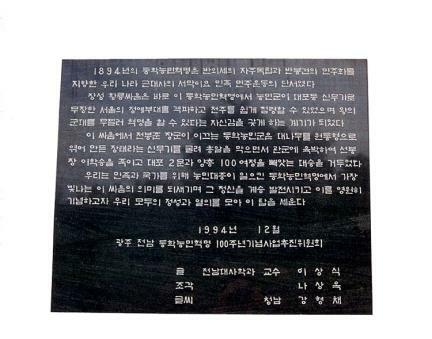 1894년 동학농민군은 전주 점령 계획을 세우고 가장 좋은 장소로 황룡을 선택했다. 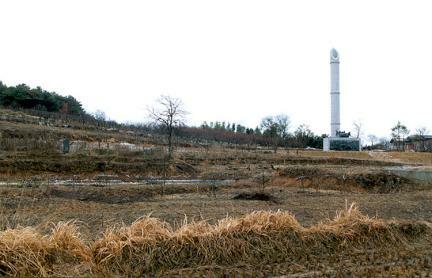 총알을 막을 수 있도록 대나무를 원통모양으로 엮어 만든 장태라는 신무기를 이용하여 동학농민군은 이 지역에서 승리를 거두고 전주를 점령하였다. 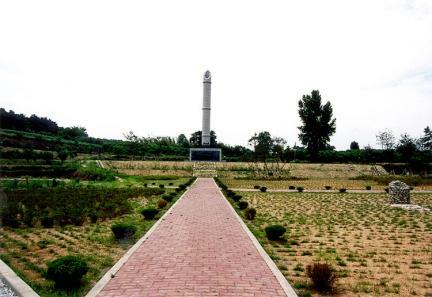 1994∼97년 장성군에서 이곳에 승전기념공원을 비롯해 여러 시설물을 갖추어 놓았다. 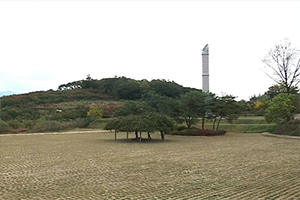 주위 경관도 어울리게 꾸미고 있으며, 근처에 경군대장이었던 이학승의 뜻을 기리기 위해 세운 순의비도 볼 수 있다. 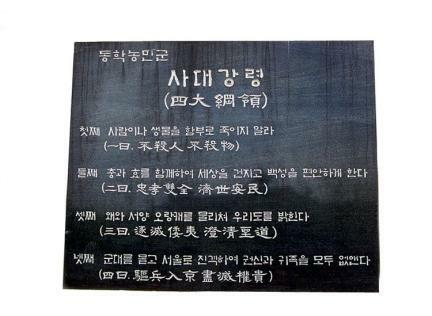 살아 있는 교육장으로서 역사와 시대의 흔적을 느낄 수 있는 이곳은 집강소를 설치하여 농민 통치기반을 마련했던 곳으로도 뜻깊은 유적이다. 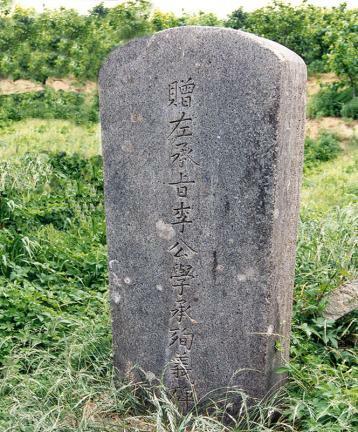 This is the place where we can find traces of the campaign of the Donghak Peasant Movement, which was a revolt against the ruling class's inabilities and corruption in the late Joseon Dynasty. 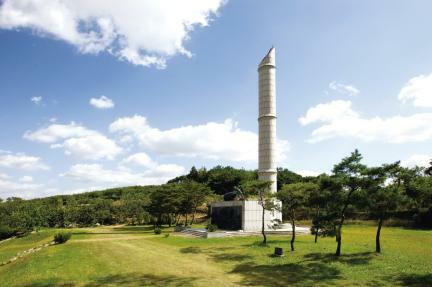 Jeon Bong-jun chose Hwangnyong as the base for a large-scale attack to occupy Jeonju in 1894. 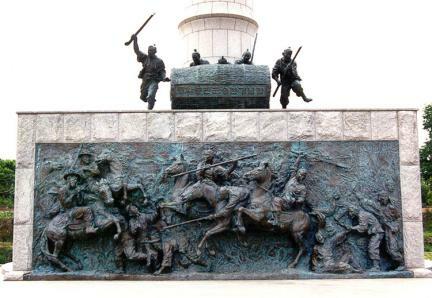 He eventually scored a great victory and occupied Jeonju using Jangtae, a new form of armor made of bamboo woven round to protect soldiers from the bullets. 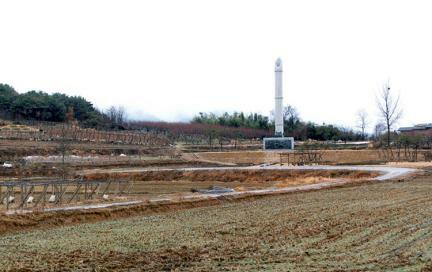 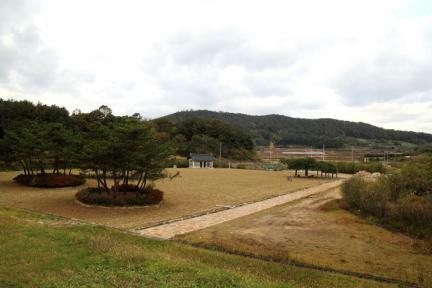 The local government of Jangseong-gun bought this area and built a memorial park for the victory of the Donghak peasants' army. 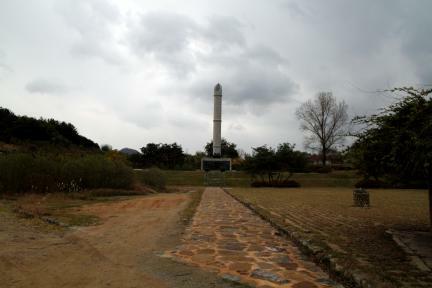 There were other facilities on it from 1994 to 1997, with the local government developing the park’s surroundings. 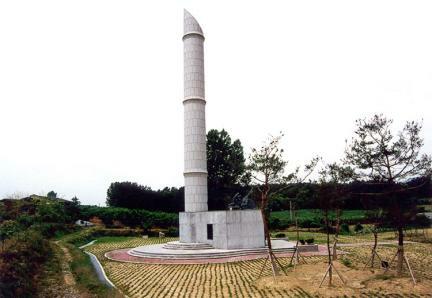 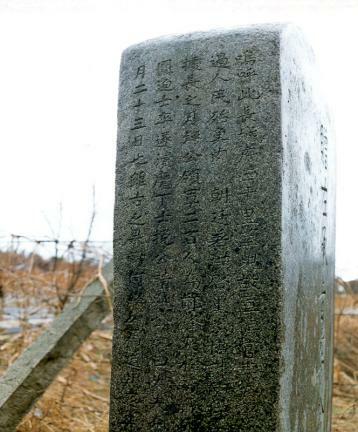 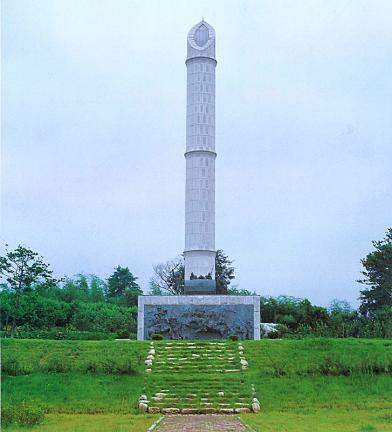 The memorial monument honoring the courage of General Yi Hak-seung is also near the park. 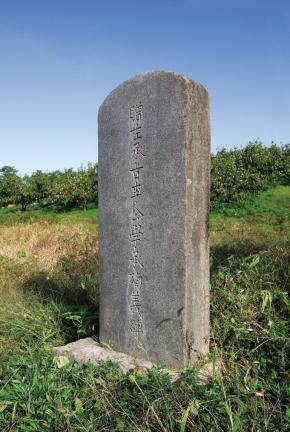 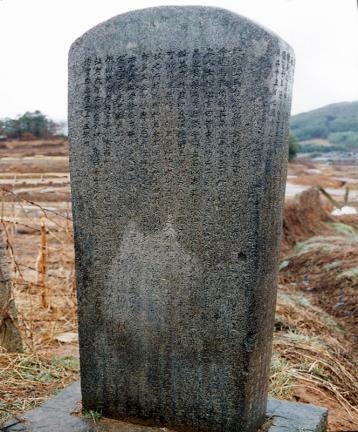 This site is an authentic educational place where we can see the traces of history; it also has unique historical importance as the place where Jipgangso, a basic government organization of the peasants' government of the Donghak Movement, was installed for the first time.